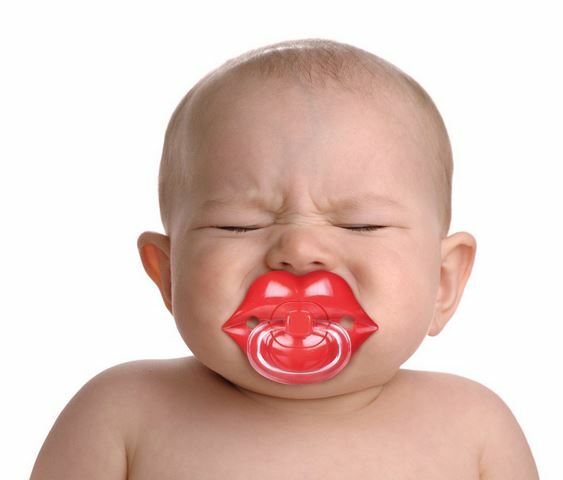 Here at Kidiko, we stock a range of Soothers and Teethers to suit your baby’s needs. 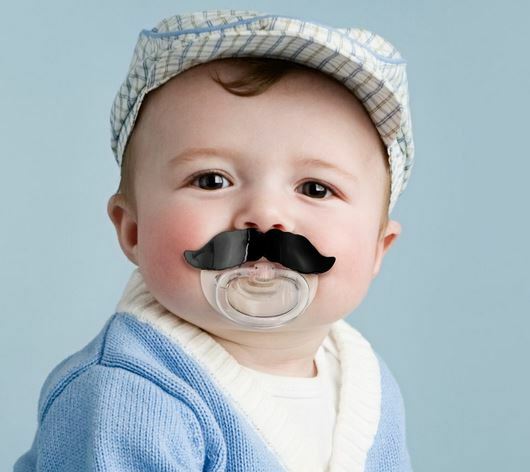 Our soothers are designed with your baby’s comfort in mind, along with being unique! 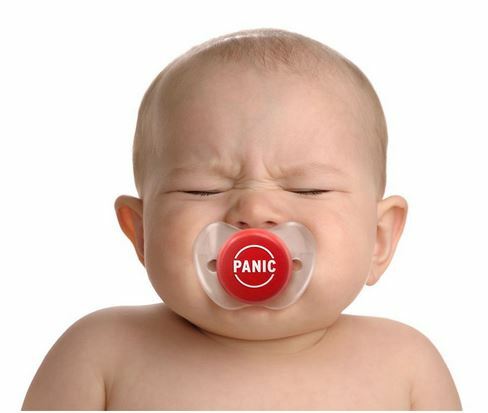 Our soothers are guaranteed to sooth your baby’s teething pains, and by doing so, make them happy and smiling! 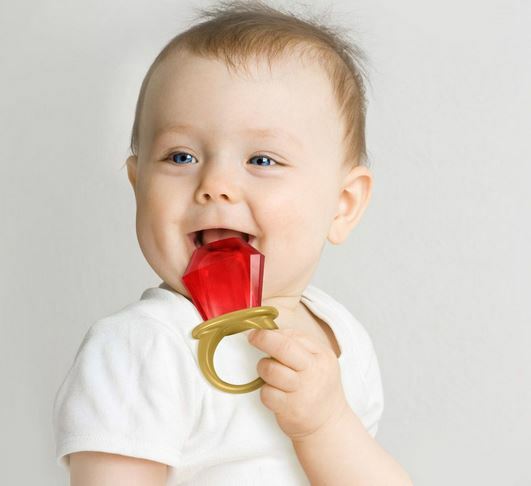 Made from baby safe silicone and BPA free plastic, we are sure you will be pleased with this product. The soothers are hand washable. 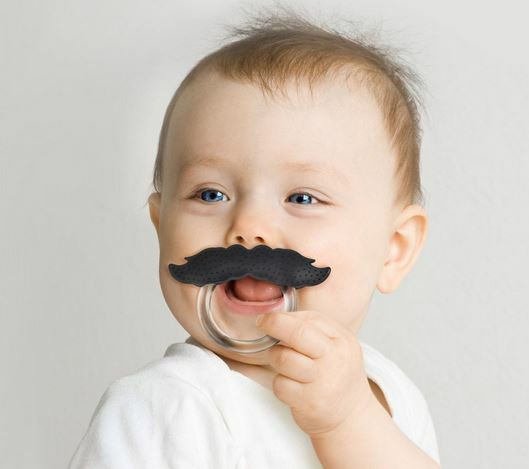 Our funny designs are guaranteed to give you and your family a laugh, especially our moustache soother. Orders processed before 2 PM may apply for next day delivery.